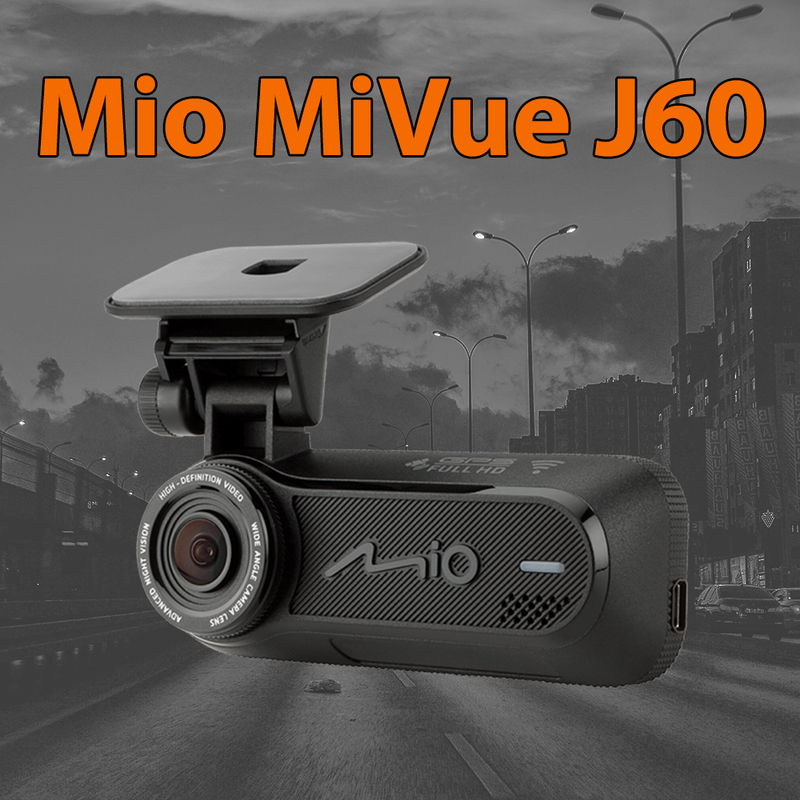 Mio has recently released their brand new dash camera model, the MiVue J60, which again presents incredible quality at a low price. With an array of features, and an emphasis on design and recording quality, it is bound to improve your overall driving experience. 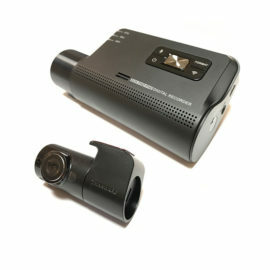 Recording quality from the MiVue J60 is an impressive 1080p HD at 30fps, with a 150° wide angle lens, ensuring that every detail of your journey is covered with HD footage. Along with this, an F1.8 aperture lens allows more light to be picked up by the sensor, providing clearer and brighter recordings – even in low light conditions. 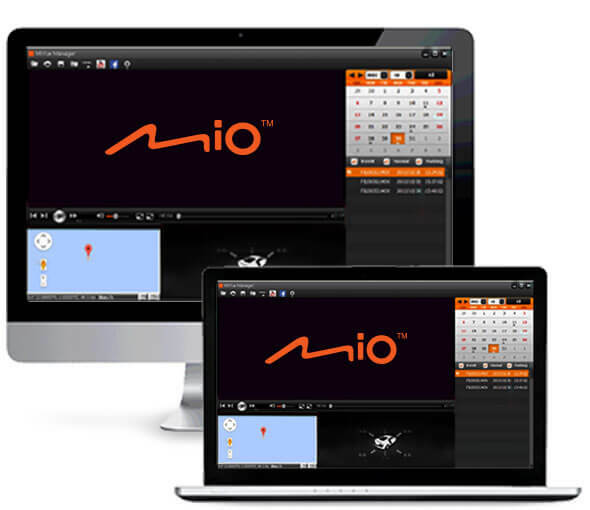 The design of the Mio MiVue J60 is purposefully discreet, being small and simplistic allows it to be installed behind the vehicles rear-view mirror. Completely out of the drivers sight, meaning it causes no distraction whilst driving. 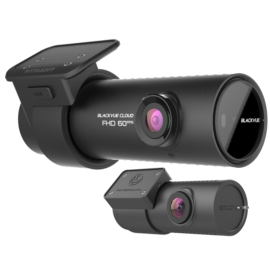 Not only does this ensure that the dash cam is legally placed and distraction free, but it also reduces the risk of the camera being a target of theft. Overall, the quality of the design matches that of the recording. 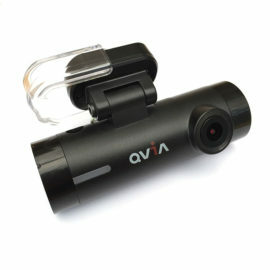 Integrated WiFi and GPS – A main feature of this new dash cam is the built-in WiFi and GPS tracking. 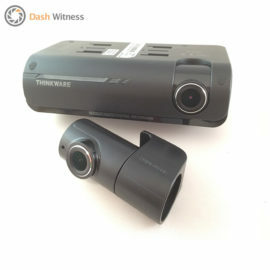 The WiFi feature provides a connection between your phone and dash cam, meaning that using the iPhone and Android app, you can immediately download or share footage, and remotely update the firmware of the camera, and speed camera data. GPS tracking means that all spee d and location data is logged for every journey made, ensuring you have all the details needed in the event of an accident or fine. Driver Assistance – The camera has the ability to generate alerts and reminders to assist you in reaching your destination safely. These come in the form of voice warnings from the speaker of the camera. Speed Limit reminders are one of the things possible from this, along with warnings when you’re going over the speed limit. Another application of this is voice guidance telling you if you are beginning to drift from the centre of the lane. Some other warnings and reminders provided include a headlight reminder, lane change warning, and forward collision warning. 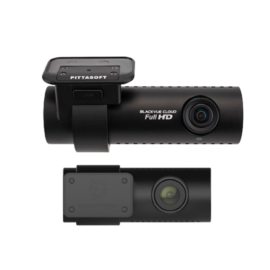 Parking Mode and G Sensor – Parking mode allows footage to be recorded while the vehicle is turned off by taking power from the battery of the vehicle. Sensor technology ensures that the battery is not damaged or drained by cutting off parking mode once the battery reaches 12V, so you will never have to worry about your dash cam affecting the cars battery. Being paired with a 3-Axis G sensor, any sudden movement around the vehicle is detected and automatically stores footage around this event. 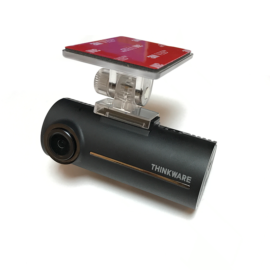 This ensures that valuable footage and evidence is always kept safe, rather than being overwritten. 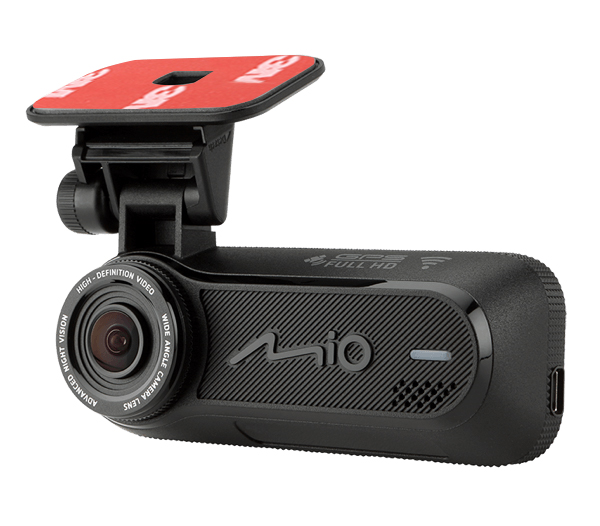 For only £129.99, the Mio Vue J60 comes with everything you need to get started, making this an incredibly good option when you want a discreet, quality camera at a low price point. 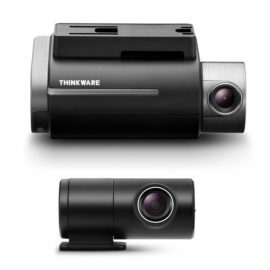 If you’d like to further discuss or book the purchase and installation of a dash camera, or to receive a quote, please contact us on 01865 598599 or by filling out the form below.